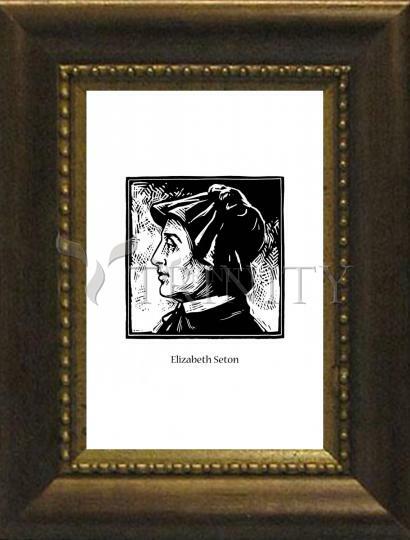 Born into a wealthy and influential Episcopalian family, Elizabeth was raised in New York high society. 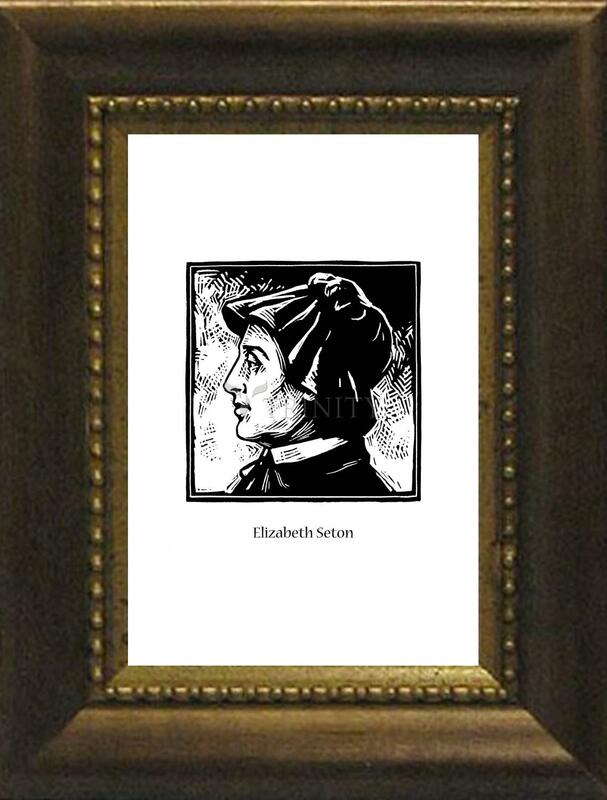 However, her advantages in life did not shield her from sorrow and trials: her mother died when Elizabeth was three, her baby sister a year later. At the age of 19, she married the wealthy businessman William Magee Seton, with whom she was very much in love. William's business failed after ten years of marriage, and soon he died of tuberculosis, leaving Elizabeth an impoverished widow with five small children.